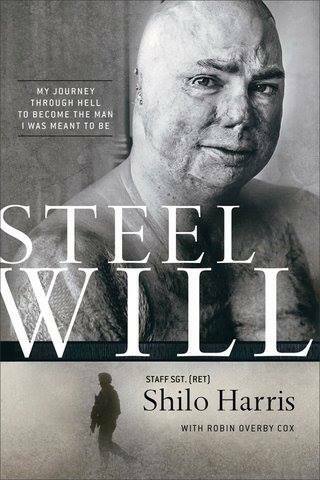 Staff Sgt Shilo Harris (ret), who was nearly killed in an IED explosion in Iraq, tells you about the pain and struggle he went through while recovering. He received some free Chiropractic care from the Patriot Project and through that contact, was introduced to Magnetic Resonance Therapy. “Since beginning treatment using the Magnesphere, I have clarity, I feel more calm, I'm sleeping better, and many other health issues have improved.” Harris continued, “Dr. Novelli, Carol Ann Malizia, and Allen Braswell have changed my life for the better. Dr. Novelli and the chiropractic profession have given me my life back." 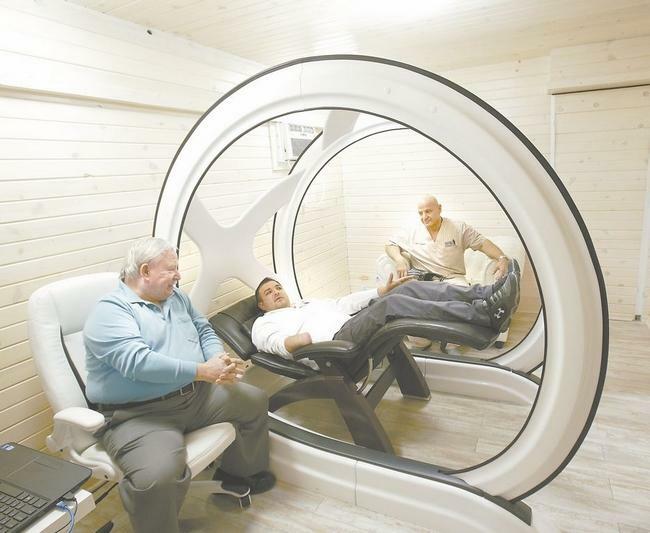 Sgt Harris, is not the only veteran to praise the therapy and the campaign to provide Magnesphere treatments and Halos (home unit) to wounded military at no charge. Medal of Honor recipient Leroy Petry, retired U.S. Army Master Sargent, when he reclined in the Magnesphere, he fell asleep in minutes. Also present during that interview was Donald “Doc” Ballard, a retired colonel in the Kansas National Guard and a Medal of Honor recipient as well. "We feel vets paid the price,” and everything should be done to improve their quality of life, said Ballard, a member of the Patriot Project’s board of directors. 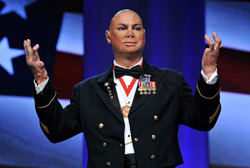 Allen Braswell, President of Magneceutical Health, is grateful that this campaign to provide this Alternative Health treatment to Wounded Military has been so well received. Braswell stated, “We’ve had a great start, but we really want to finish Strong. If everyone who reads this pledged $5, we’d complete this campaign and meet our goal." Led by Allen Braswell, (and its Founder, Dr. Jerry Jacobson) Magneceutical Health™ is a company in the complementary and alternative medicine market that is dedicated to helping people improve their health and wellness by enhancing the “relaxation response” through the use of natural and holistic magnetic fields, without drugs, shots, or surgery. We want to find solutions to help people manage the stress, strains, and pains, of life. The Patriot Project was founded by Dr. Timothy P. Novelli (DC ) of North Canton, Ohio. Named Ohio Chiropractor of the year for 2014, Novelli has treated many professional and Olympic athletes from around the world, including working as a chiropractor for the Cleveland Browns. The Patriot Project, which brings free chiropractic care to members of the military service, veterans and their families has over 800 chiropractic physicians spread across all 50 states. 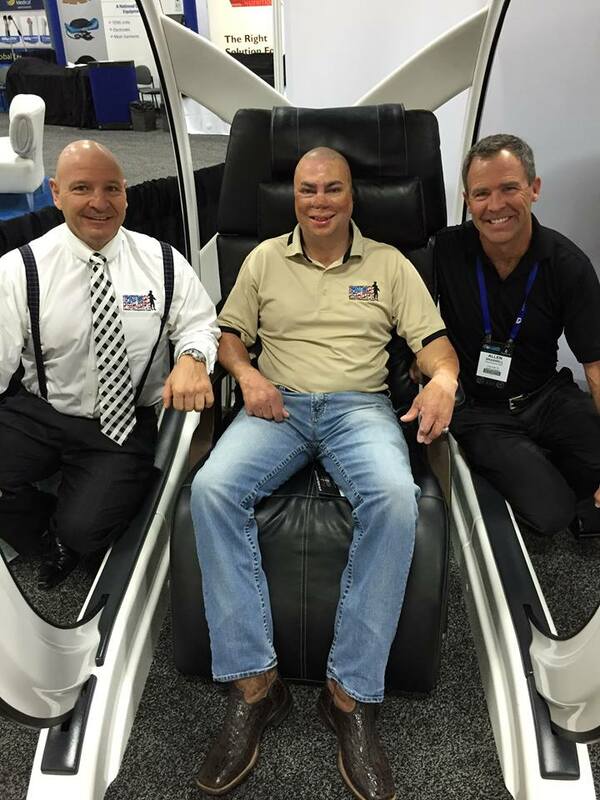 From Left Dr. Tim Novelli, Staff Seargent (ret) Shilo Harris (seated in the Magnesphere) and Allen Braswell President, Magneceutical Health at Booth, Parkers Chiropractic Symposium, Las Vegas Pictured Medal of Honor recipient Leroy Petry, Master Sargent, (In Magnesphere) Donald “Doc” Ballard, retired colonel, also Medal of Honor recipient (front) & Dr. Tim Novelli. Staff Sargent Shilo Harris (ret) has written a book about his experiences in Iraq and coming home Halos for Heroes was created as an Indiegogo campaign to provide free magnetic resonance therapy for Wounded Warriors and their families The Patriots Project is a group of 800 Chiropractors (nationwide) who have agreed to treat Military Veterans and their family members at no charge. Magneceutical Health is Sponsoring "Halos for Heroes"